Stacey serves as Master Coach in the Rosemond Coaching program. She is a former educator with over 16 years experience in the classroom. She holds a Master's Degree in Early Childhood Education from the University of South Carolina and has taught Preschool through 3rd Grade in both public and private settings. Through her company Happily Parenting, Stacey speaks to parent groups, churches, schools, etc. on all things parenting, marriage, and teaching with a very comedic yet informative approach. 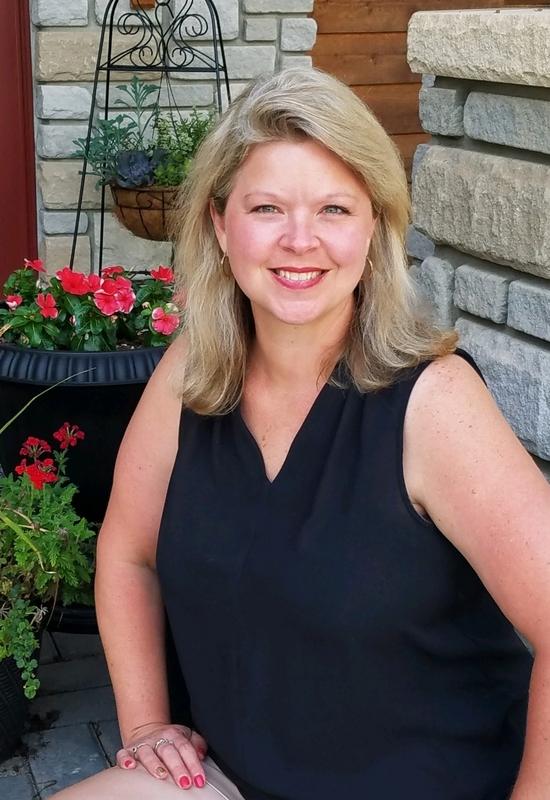 She has served on a variety of professional boards and committees across the Palmetto State and is actively involved in her own church and children's ministry. Stacey has been married to her beloved husband for 20 years and together they have two children. She can be reached at swatts@happilyparenting.com.